Is the Vero social network safe? To the date, we have had no news about possible data leaks or malware distributions amongst devices on which the app has been installed. Therefore, we have to consider Vero safe in this sense. But if we’re looking for safety understood as privacy control, that’s definitely what Vero offers us. Unlike the rest of social networks, here we’ll have greater control over who can see the contents we publish. It’s based on the function available to sort our contacts into four groups: friends, close friends, acquaintances, and followers. This is a concept similar to the one offered by Google+ some time ago, allowing us to organize our contacts by circles and configure the publications shared with each one of them. Vero has greatly improved this system, making it more simple and intuitive to share contents, mainly thanks to the app’s interface: we only have to swipe our finger across the upper icons to choose which groups of contacts can view the contents in question. This is one of the strengths of this social network to face up to other more consolidated options of the likes of Facebook and Twitter. Furthermore, it doesn’t show us any adverts either, but there’s a counterpart to its ad-free nature: if you’re not amongst the first million registered users, you’ll have to pay an annual subscription. This is probably its greatest drawback when it comes to competing with the rest of social media apps as many users will probably prefer to use other alternatives that they can download free of charge. Is Vero free (the social network)? 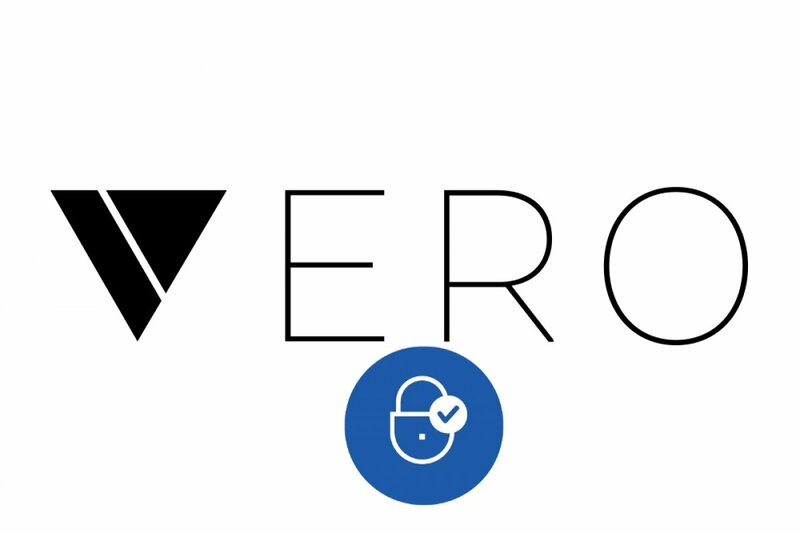 What is the Vero social network and what's it for?